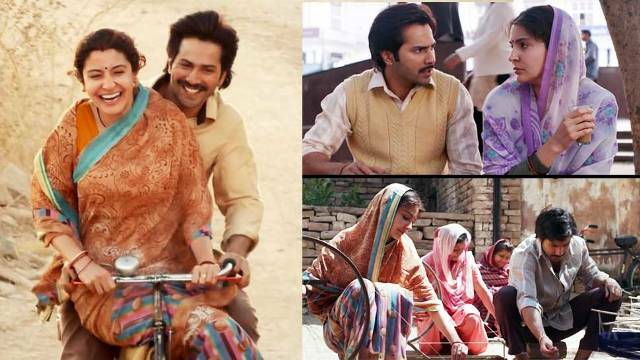 The film Sui Dhaga starring Varun Dhawan and Anushka Sharma is all set to hit the theatres. It seems to be releasing with a decent buzz with good content and nice film with ensemble star cast. On the face of it has all the stars to go clean and good over the box office. The movie has bagged U certificate, which means it has the capacity to attract people from all age groups. This makes the film a family movie as well. 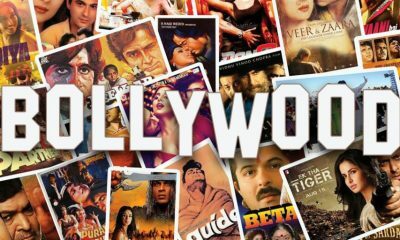 All thanks to the nice thinking coming out there from the makers – Yash Raj Films. So, it would be fair to say that the film enjoys a decent buzz in the media, which will work from the very start of the movie. The film received U certificate from the censor board, and hence it is going to be watched by the audience of all age brackets. The film is directed by Sharat Katariya, which enjoys a decent buzz the moment the trailer was released in the media. Also, the stars of the film have aggressively promoted the movie all across the states. 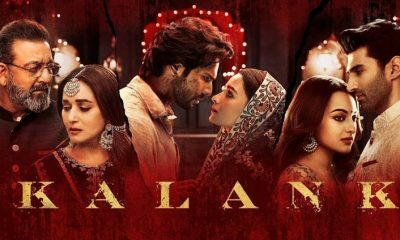 Though the buzz in the media may not be at par to the set expectations, yet the film will do a decent business at the box office not just on the opening day but also in the first weekend. The film is releasing in not less than 2200 screens. 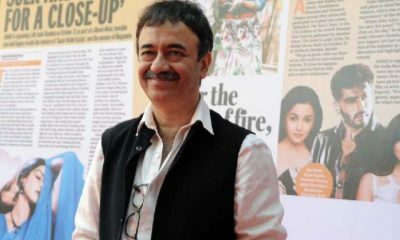 So, as per the buzz, the 1st day box office collection would be around 7-9 crore for sure. With good story line and good performances, the film would prosper in the first weekend as well. Thus one can expect the film to get a good word of mouth buzz for it boosting up the collection in the first weekend. 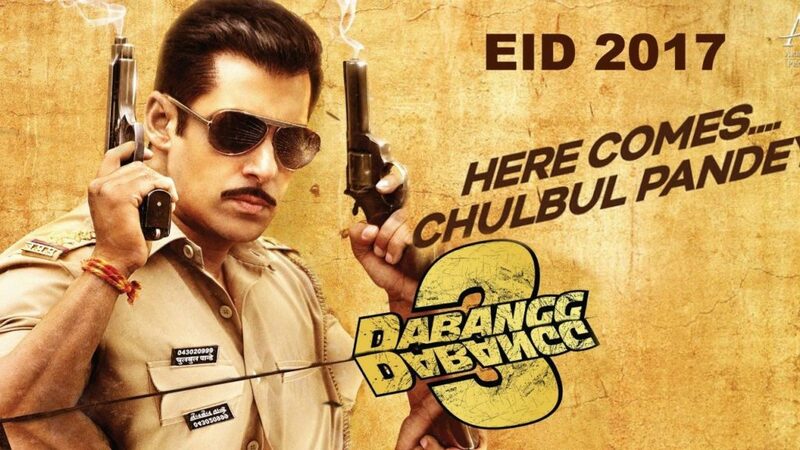 It would be fair to say that the film would earn not less than 30 to 32 crore on the first weekend. It has the capacity of doing good business and you never know that it would enter into 100 crore club with reaching to its second weekend. So the picture is rosy at the moment let’s see how things would move.